The new SP fast charge dual zone wireless charging pad lets you charge multiple compatible devices wirelessly, without requiring them to be fixed in one spot. Simply lay up to two compatible devices anywhere on its surface to start charging. 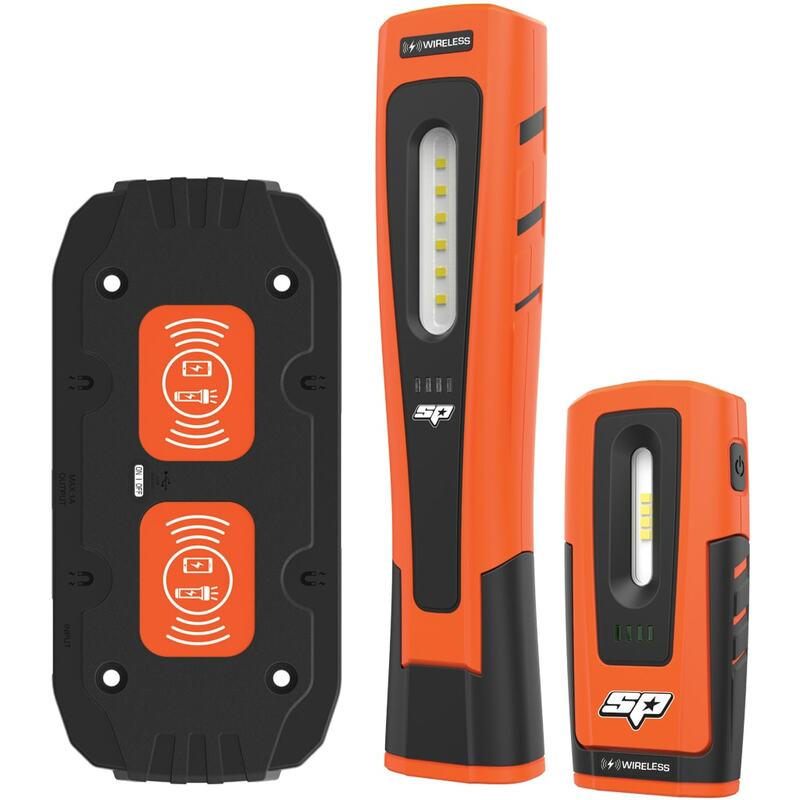 Charges compatible SP lights, latest Android & iPhones, Apple Watches, AirPods, tablets & more.